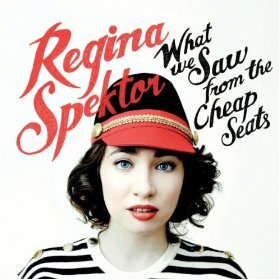 What We Saw From the Cheap Seats by Regina Spektor is a bit quieter than prior releases but that’s okay – the girl can sing! “Jessica” is a great example. A girl, a simple guitar and some belted lyrics. What more do you really need in a song? The song showcases the classic range of Spektor’s voice (up, down, high, low and falsetto in between) and is a great example of her talents. “Open” is another example of the artistry on the album. Super quiet, eerie and a bit delicate, the song is almost like something you’d expect to hear at a showing of Phantom of the Opera. A lot of this album sounds like it came right off of Broadway. “Firewood” is perhaps the most “radio friendly” track as it sounds a bit more like your classic girl ballad. The lyrics and vocals are so sweet on the track. As is true of the rest of the album, Spektor’s unique voice is what brings this album home. My personal favorite is “Small Town Moon” as it brings a bit of a bluesy vibe to the album. 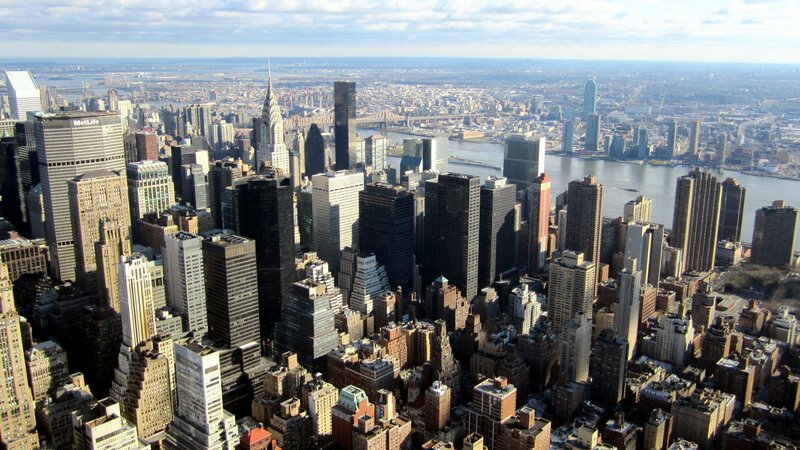 The track features emotive lyrics like “How can I leave without hurting everyone that made me?,” highlighting the plight of trying to leave a small town life. Overall, the album isn’t exactly groundbreaking. However, it is another strong release from Spektor and her talented range of vocal ability.